I’ve slacked off on this challenge, eh? Is it supposed to be each day for 30 days or just as I remember to do it? Anyways here goes. 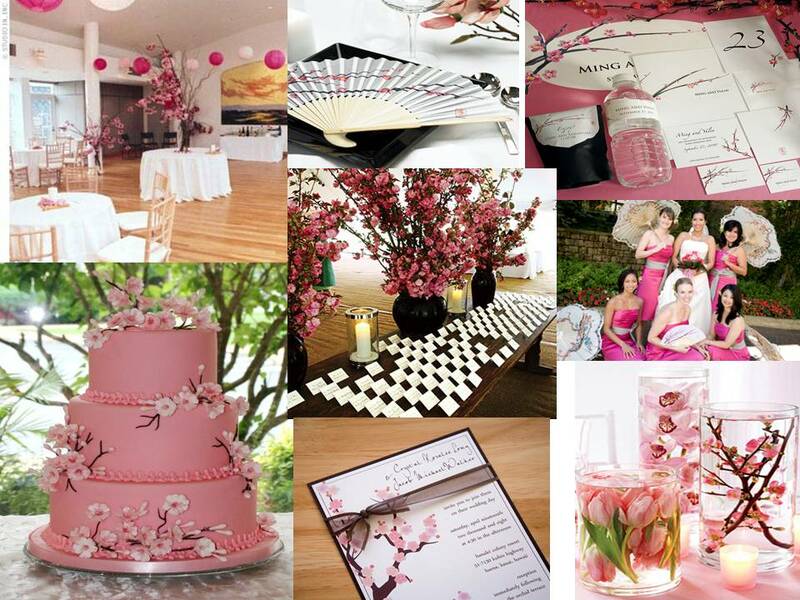 My dream wedding is just something that will be so super pretty, contemporary-modern-chic. 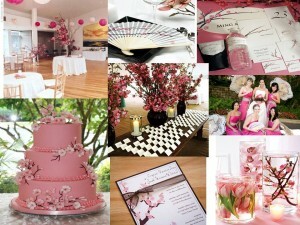 I’d love to have cherry blossoms, and David Tutera, and be skinny and Mariah Carey. Also my dream wedding would be magic in the sense it would be outside on the beach but also be super comfortable as though it were air-conditioned. I bet if you were Mariah Carey you could get them to air condition your beach wedding. At my reception, my sister-in-law cursed out the owners of the venue, and then threatened to burn the place down. This is what you get when you tell your Brooklyn, Italian in-laws to travel to a a quaint town in Pennsylvania for a wedding.